Brittany has lived on the Big Island of Hawaii for most of her life and enjoys writing meaningful content that will be helpful to others. 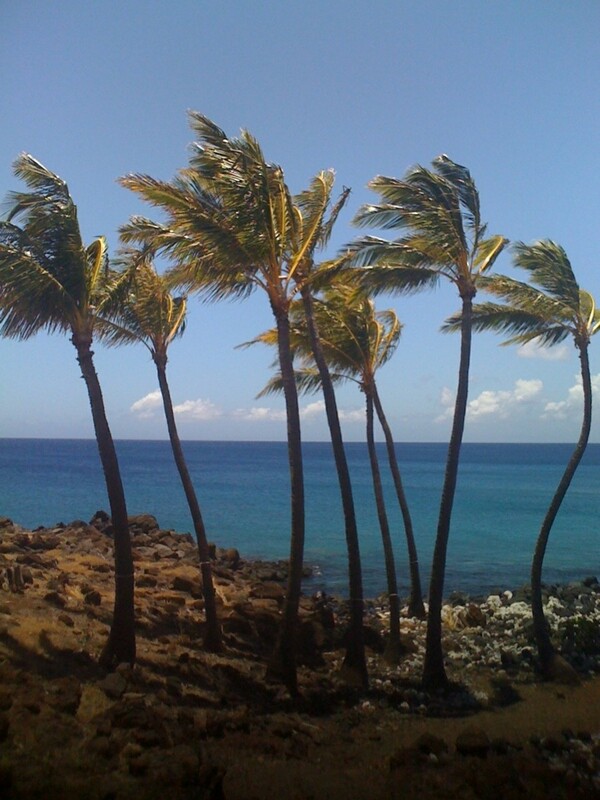 The Big Island of Hawaii has numerous hotels and lodging places, most of which rest on a beautiful shore. This guide will help you to choose the best hotel for your trip to the Big Island depending on what you will be doing in Hawaii. When picking the hotel you would like to stay at, you need to consider what type of trip you would like to have. Do you want to lay on the beach all day, never leave your hotel, or do you want to see the unique historical and geological sights that Hawaii has to offer? Are you adventurous type and prefer to camp? Here are some of my favorite spots for all of these trips. 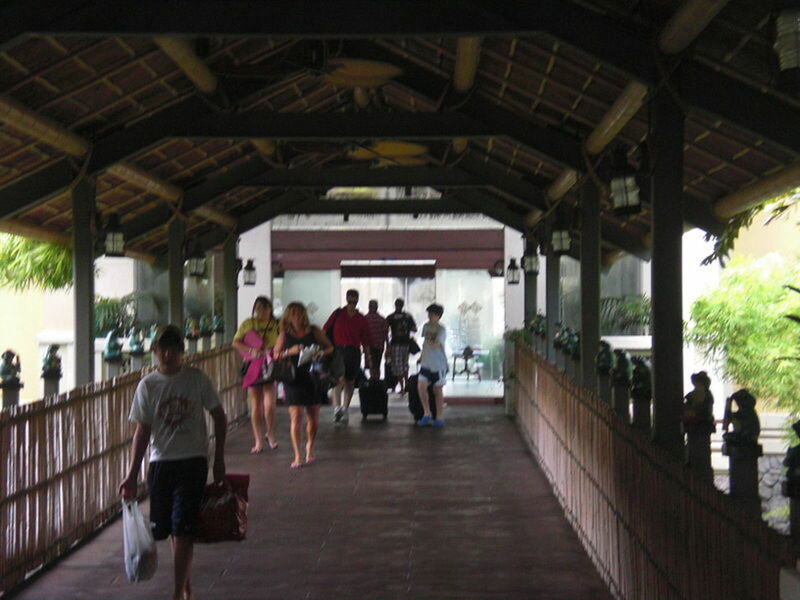 The Hilton is one of the popular hotels on the island. 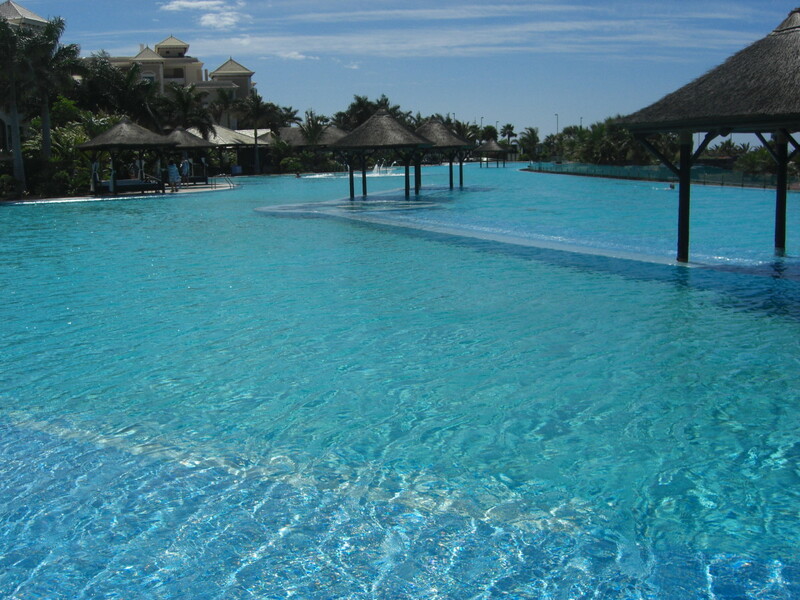 They have a number of pools and three water slides that you will enjoy as much as the kids. The hotel is very large, so a tram drives through it to get you where you need to go without wearing out your legs. If you are not in too much of a hurry, you can ride the boat which takes you around the hotel while showing you around. You can swim with dolphins and learn a few commands. If you want to snorkel, there is a lagoon in the center of the hotel where you can swim with turtles and also rent some water sports equipment including water bikes and kayaks. Overall, the Hilton is a great place to stay and has a lot of activities within the hotel. If you are more of the adventurous type that will not be spending too much time at the hotel and more time sight-seeing, save your money. This hotel has the perfect little beach surrounding it and a nice-sized pool. What is best about this hotel is its location. There is a black sand beach near the hotel that is one of my absolute favorites. 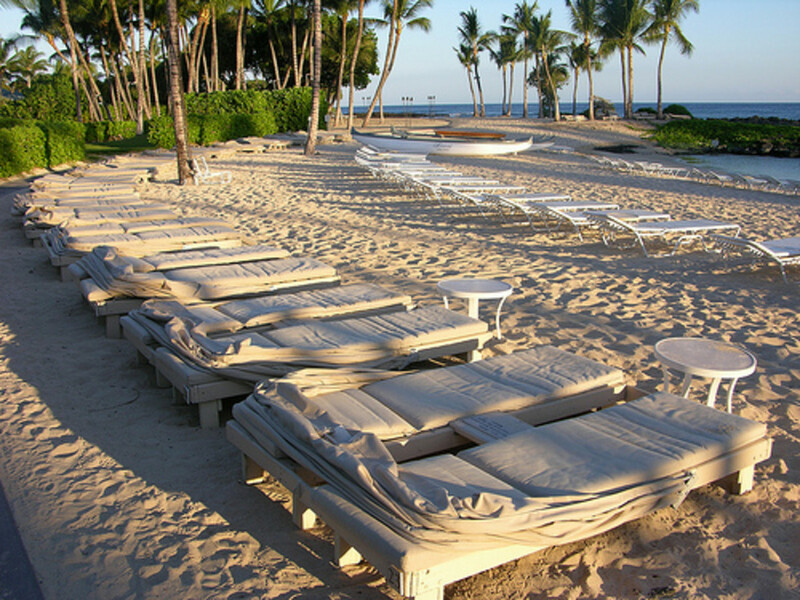 This hotel is geared toward adults that want to have that relaxing, Hawaiian vacation. You can sip drinks by the pool or on the beach, or you could play a round of golf at their championship courses. I used to play tennis at the courts at this hotel when I was in high school. If you choose to stay there, I suggest you play on their courts or spend a day at their spa. This hotel was damaged in the earthquake that happened a couple of years ago. For locals, this was devastating. Since the earthquake, it has been remodeled and is now open to the public. 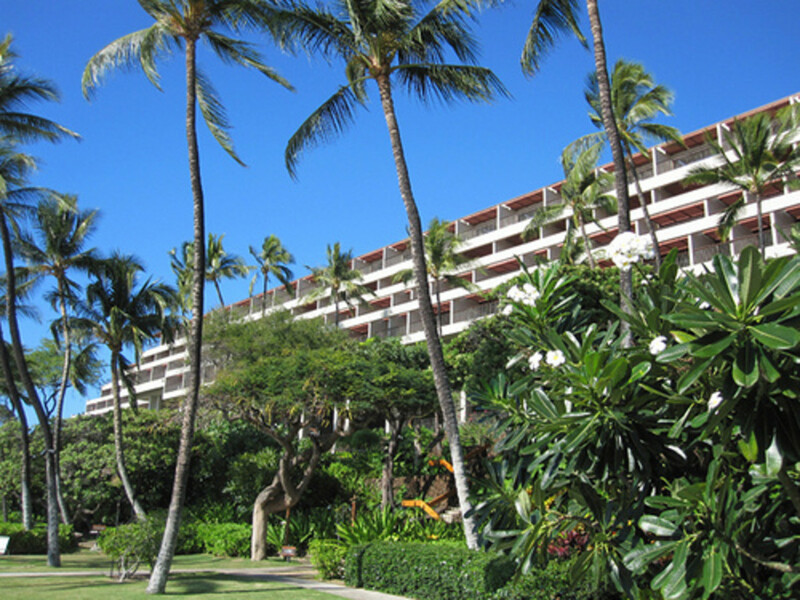 The Mauna Kea Beach Resort is one of the oldest hotels on the island. It has a beautiful beach that is good for snorkeling, swimming, and bodyboarding. The great thing about this hotel is its location. Near Waikoloa, this hotel is close to some of the best beaches on the Big Island as well as Kohala, which has a ton of places to eat as well as fun activities to participate in. 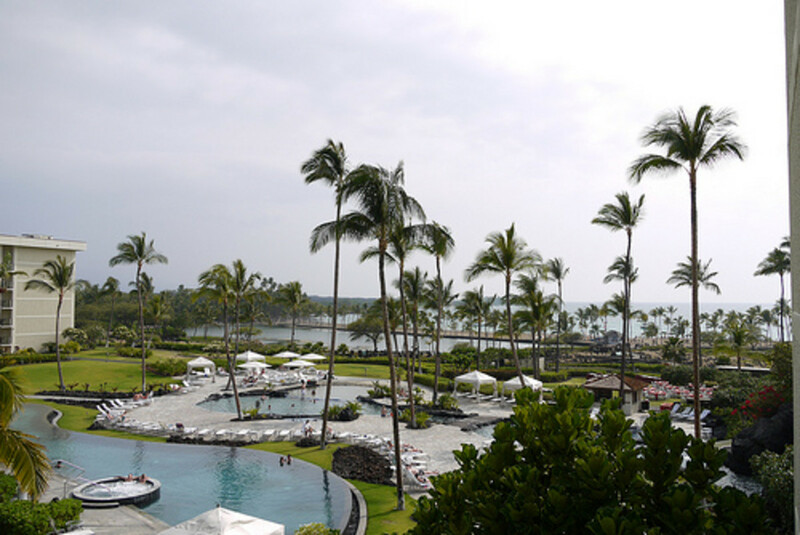 You will definitely enjoy your stay at the Mauna Kea Beach Resort. The Marriott is right next to the Hilton in Waikoloa. 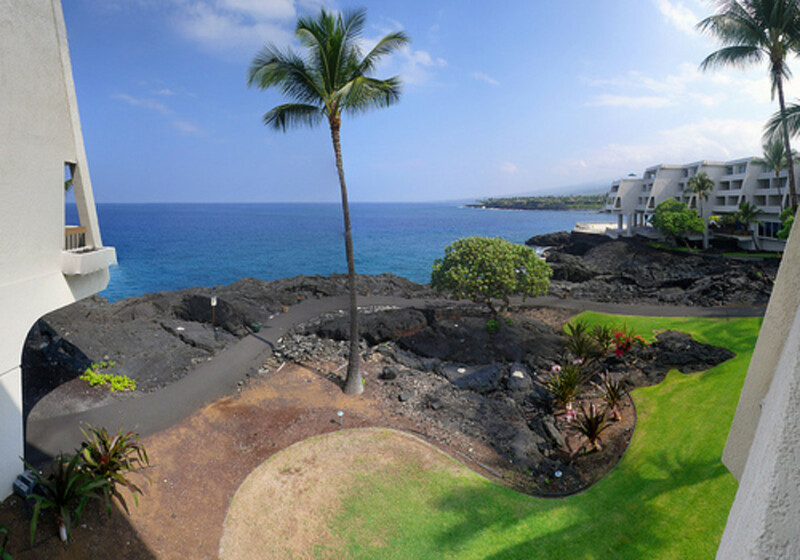 This hotel is located on Anaeho'omalu Bay, a historical site with an ancient Hawaiian fishing pond. If you stay at the Marriott, you will also be able to rent out snorkeling gear, kayaks and more from the Oceans Sports shack on the beach. The hotel used to be called the Outrigger. Now, they have remodeled it and added a large pool with a waterslide. There is a shopping center and a food court directly across the street from the hotel where you can get all of the necessities or gifts you want. This hotel is a great place for families and couples. This hotel was also recently renovated. It now has a water slide and a swim-up bar, which is fun for the whole family. 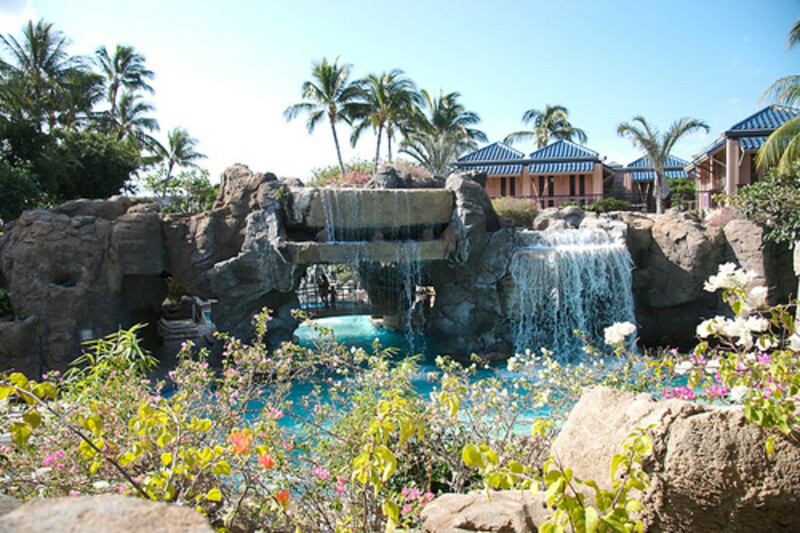 Located on historic Ali'i Drive, this hotel is bordering Kailua-Kona in a small town called Keahou. You will feel like you are far from any chaos at this hotel, which is tucked in a quiet bay with a gorgeous view. This hotel is not far from Kailua Kona, a popular tourist spot, as well as the City of Refuge and favorite local surf spots. Overall, this is a great hotel for families that are willing to drive a little for an adventure. 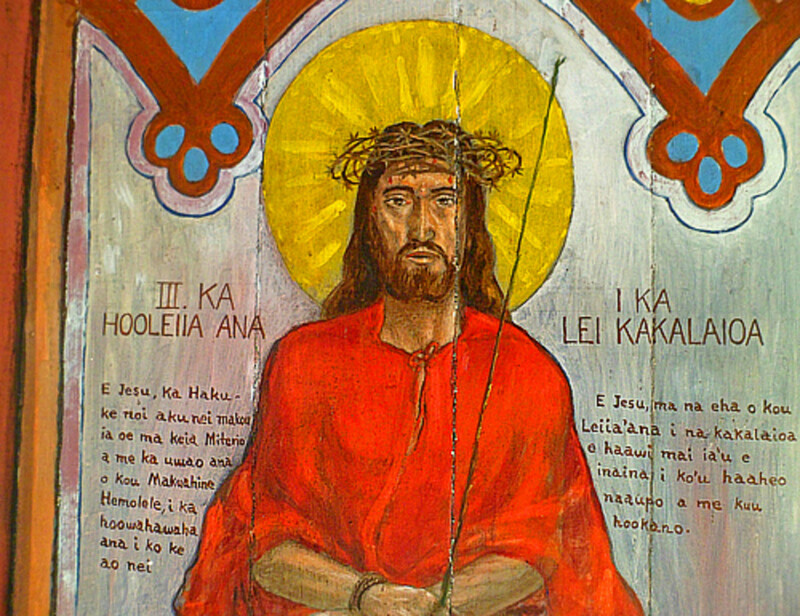 Do you want to stay in Hilo? I know the other hotels are on the westside of the island, but if you aren't afraid of a little rain and want to be close to the volcano, you want to stay here. This hotel is surrounded by old banyan trees. 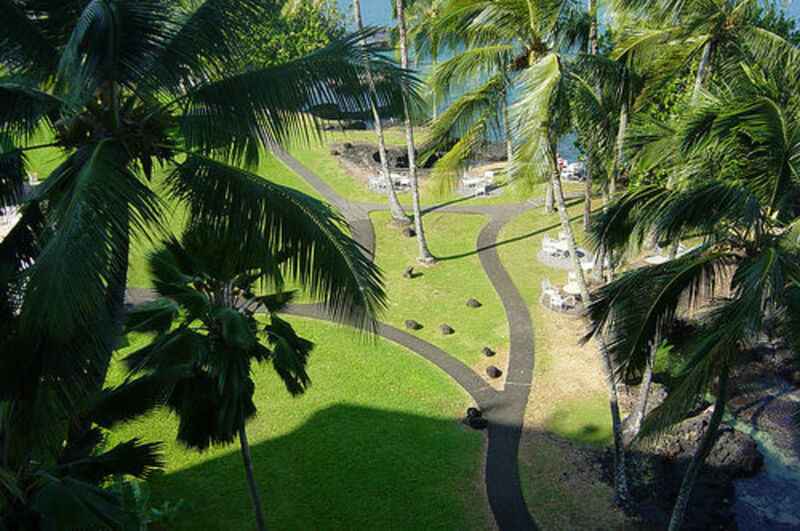 Although the hotel doesn't have a sandy beach behind it like the others, this hotel is the best place to stay in Hilo. You are bound to see turtles resting on the rocks near the hotel. 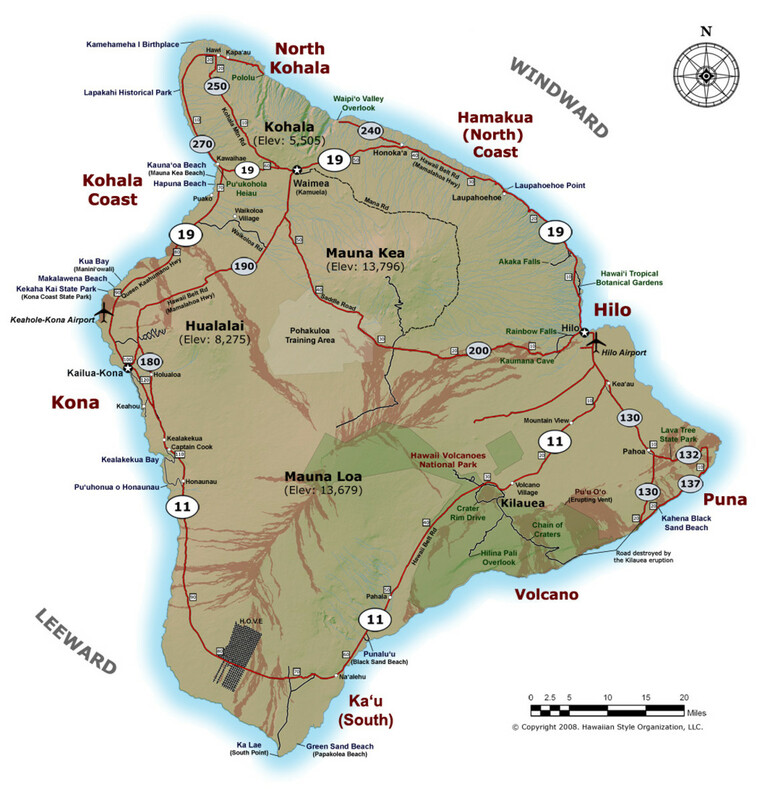 You can eat at Ken's Pancake House (not too far away) or have a picnic at the Liliokalani State Park. If you love the outdoors and are not looking forward to staying in a pricey hotel, you can camp on the island for next-to-nothing. Be sure to pack some warm clothing if you do plan to camp. It can get pretty cold at nighttime, especially on the beach. 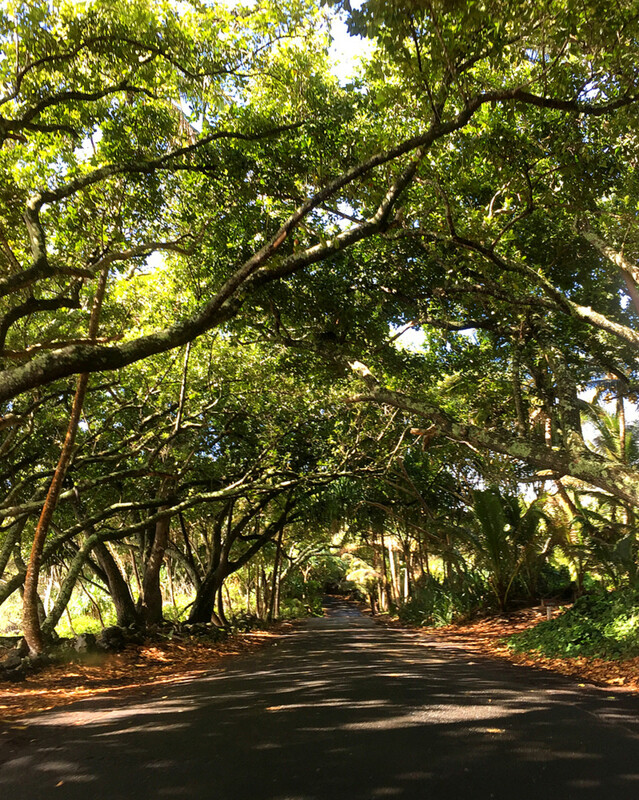 Be sure to research what camping options are available on the Big Island and obtain the proper permits. This hub will help you find the best place to snorkel, surf, play volleyball or build a sandcastle on your vacation as well as help you get there with maps. Enjoy your vacation to one of the most beautiful places on Earth. Just wondering, you said that if you aren't going to be at your hotel much to save your money and don't start at the Hilton. But when I look up prices the Hilton is the cheapest out of almost every resort on the big island. Am I missing something? Thank you so much, hush!!!! That is so awesome! Thanks for spreading the aloha! I will definitely link your hub to mine that are about Hawaii. 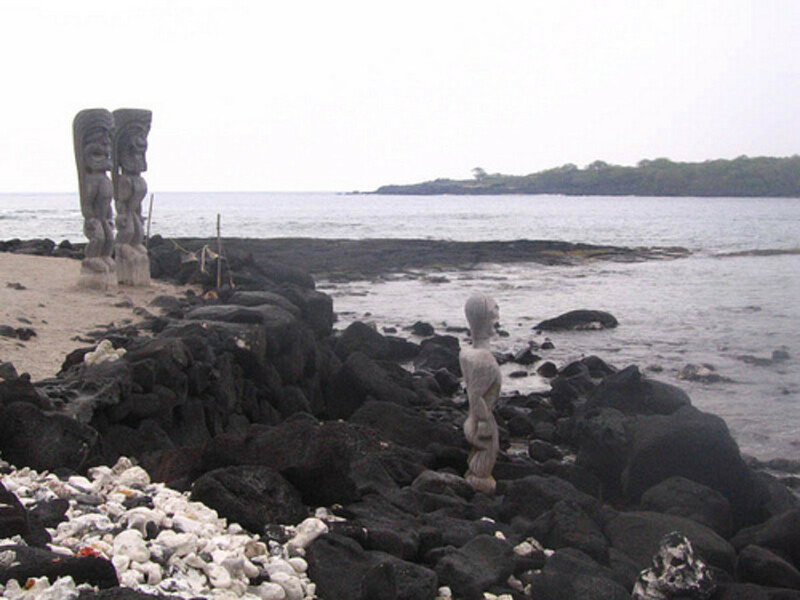 Brittany, I shared this hub and two of your other Big Island hubs on my most recent hub https://hubpages.com/travel/An-Insiders-Guide-To-T... - thanks for all the great info! Thank you again, Derdrie. I hope this can be helpful to those who don't know where to stay. I miss the beaches and the turtles so much! Britt: What an exciting, informative and user-friendly summary of hotel-hopping on the Big Island! Your information anticipates all the important travel questions. It is interesting to hear your perspectives from your own experience as native Hawaiian and return visitor. It also is most thoughtful of you to explain the amenities, area attractions, and locations. My godmother lived in Hawaii. The image of the turtles is entrancing! Thanks for commenting, HSB. It is such a great place; I hope you can make it one day. What a beautiful place I have always wanted to go to! Now so even more. Great hub. Thank you, Deborah. You really should try to visit someday! 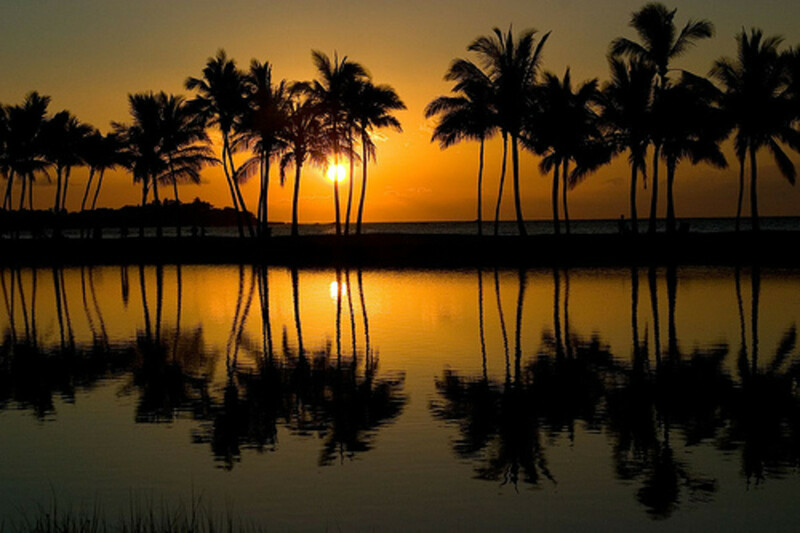 WOW THIS IS JUST BEAUTIFUL I HAVE NEVER GOTTEN TO GO TO HAWAII..so sad.. but I loved what you wrote about it.. thank you for writing I voted up and awesome and beautiful if I could. NMS, thanks for reading and voting up! I should probably put the Mauna Lani in there too because it is such a nice hotel next to some great beaches (49 Black Sands in particular). Thank you for reminding me. Daisy, thank you! I love the volcano lodge, but it's a little pricey :) Thanks for commenting. Thanks for writing this article. It's a great resource. I've stayed in the Kona and Waikoloa Village areas a few times, but my favorite hotel on the Big Island is the Volcano House in the Hawaii Volcanoes National Park. Thank you, Carol. Thanks for following also. 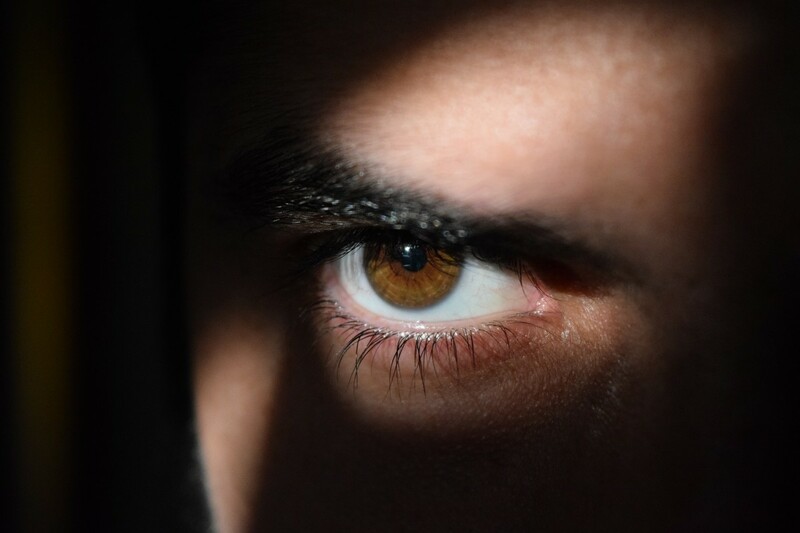 After reading some of your hubs, I plan to follow you too. Wow!! Hawaii is beautiful. Great hub. voted up.